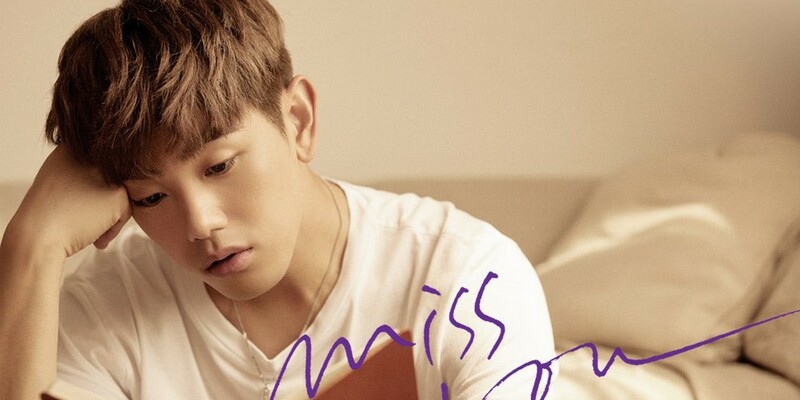 Eric Nam just looks really, really lonely in his ongoing teasers for his comeback track, "Miss You". Another set of lyrics from "Miss You" accompany Eric Nam's latest teaser image: "Now I can't go a day without a drink. And I started smoking, all because of you," hinting at a sorrowful breakup song to come. 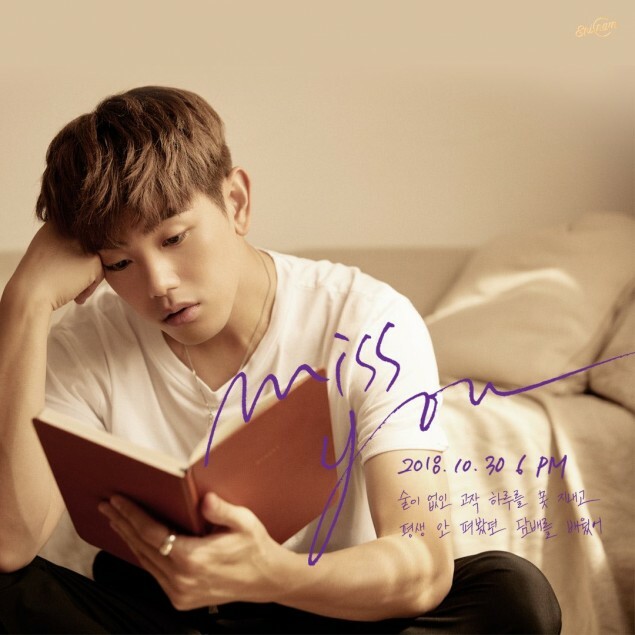 You can listen to Eric Nam's "Miss You" in full on October 30 at 6 PM KST.